The ministry said the move is pursuant to the continuous development of its e-services. 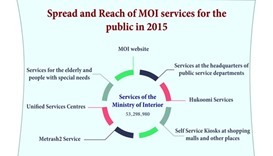 Through a series of posts on social media, the MoI highlighted the new services and their benefits. 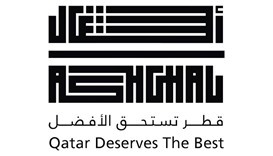 Individuals and businesses could avail of 23 services and download applications from the newly launched e-services portal of Ashghal, it was announced on Sunday. 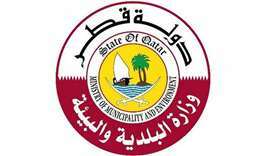 The Ministry of Transport and Communications (MoTC) announced a partnership agreement with Microsoft, which would pave the way for an “evolution in public sector e-services implementation”. 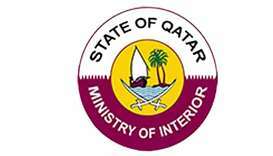 More than 53mn transactions were completed by the Ministry of Interior (MoI) in 2015, highlighting the efficiency of its services, according to an official report.